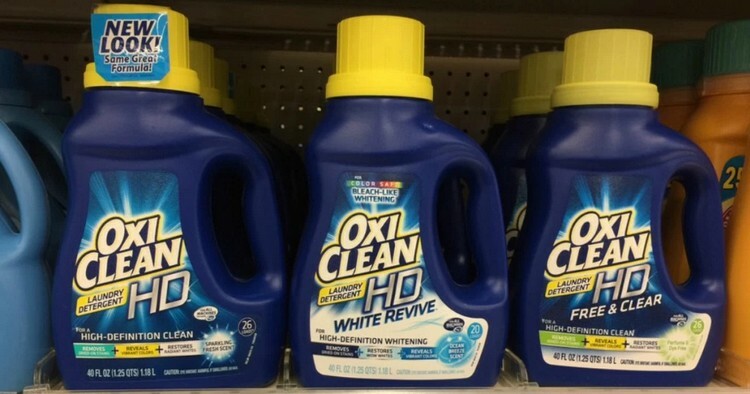 WALGREENS: OxiClean Laundry Detergent ONLY $0.99!! Through 2/16, you can snag a nice Walgreens Deal on OxiClean Laundry Detergent. It is on sale for $2.99. In addition, we have a $2/1 OxiClean Laundry Detergent Printable Coupon making them ONLY $0.99. That’s a stock up price. 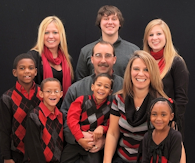 Money Saving Tip: Are you looking for more coupons? Check out all the Printable Coupons currently available. Beginning 2/7, you can snag FREE Juicy Fruit Gum at Walgreens. It is on sale for 2/$1. 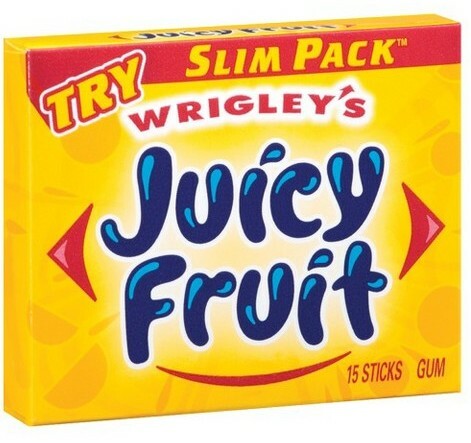 In addition, we have a $0.50/1 Juicy Fruit Slim Pack Gum Printable Coupon making these FREE. Hurry and print the coupon before it disappears. Never miss a deal subscribe to our daily newsletters by CLICKING HERE Also, don’t forget to follow us on Pinterest , Twitter, and Instagram!! Want to learn how to coupon? 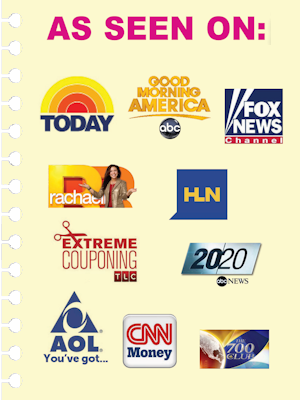 Purchase my Book TLCs Extreme Couponing and Learn How to Coupon and cut your bill by at least half by CLICKING HERE!! Money Saving Tip: Are you looking for more coupons? Check out all the Printable Coupons currently available at all the various zip codes – my favorite zip codes are 90210, 30303, 77477, 12345, 21286, 84802, 19019, 34689, 62946. Beginning 2/7, you can snag a nice Walgreens Deal on Arm & Hammer Laundry Detergent. It is on sale for $1.99. 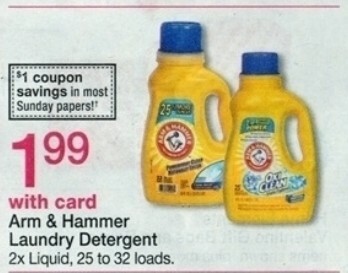 In addition, we have a $1/1 Arm & Hammer Laundry Detergent Printable Coupon making them ONLY $0.99. That’s a stock up price. Not familiar with Ibotta? Click HERE for a tutorial of just how easy it is to maximize your savings with the Ibotta app! If you need Laundry Detergent, then here is a great Walgreens Deal. 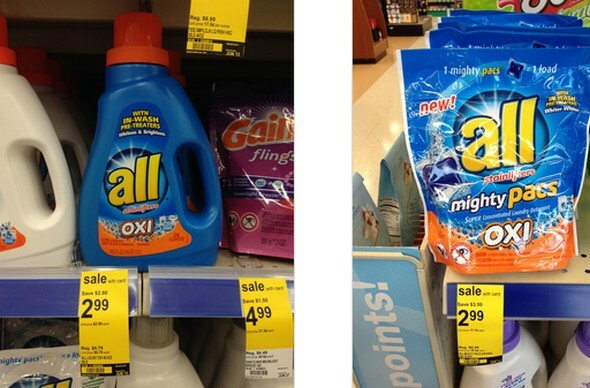 The All Detergent is on sale for $2.99. 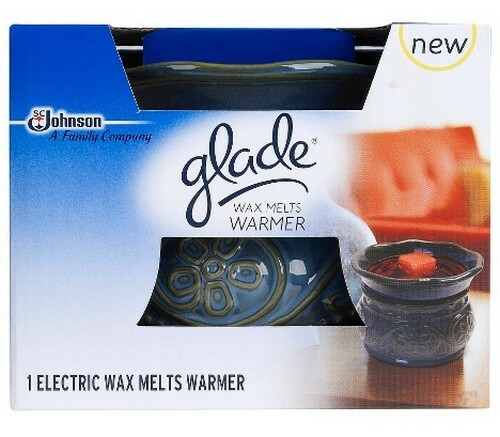 In addition, we have a NEW $1/1 All Product Printable Coupon making it ONLY $1.99!! That is a stock up price for this product!! Be sure to hurry and print the coupon before it disappears. WALGREENS: Purex Laundry Detergent ONLY $1.49!! Here is a great deal you can snag at Walgreens Next week. You will want to print the coupon today as it will no longer be available after today. 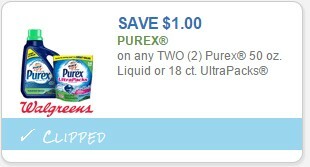 Beginning on Sunday 5/24, Walgreens will have the Purex Liquid Laundry Detergent or Ultrapacks on sale for $1.99. 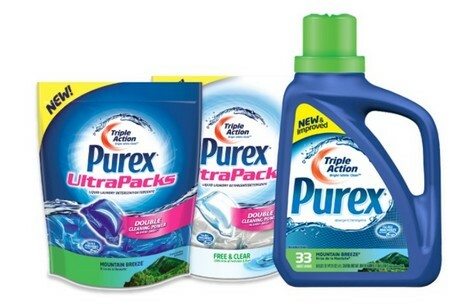 In addition, we have the $1/2 Purex Liquid Detergent or UltraPacks Printable Coupon making them ONLY $1.49. That is a stock up price for sure. Be sure to print the coupon TODAY!! 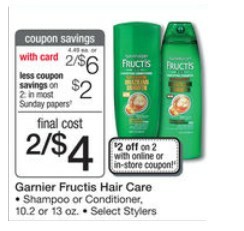 WALGREENS: FREE Garnier Fructis Shampoo or Conditioner!! Here is an AWESOME Freebie you can snag at Walgreens. The Garnier Fructis Shampoo & Conditioner are on sale for $3. In addition, we have a $2/1 coupon and a $2/2 Walgreens coupon that you can stack making these completely FREE. Time to stock up and/or donate. WALGREENS: 2 FREE Colgate Optic White Toothpaste!! Beginning Sunday, 4/26, you can snag 2 FREE Colgate Optic White Platinum Express White Toothpaste. WALGREENS: Moneymaker on Irish Spring Gear Body Wash!! Thru 4/25, you can snag a nice moneymaker at Walgreens on the Irish Spring Gear Body Wash. It is on sale for $3.99, plus you will receive a $2.50 RR. 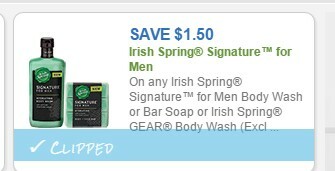 In addition, we have a $2/1 coupon or a $1.50/1 Irish Spring Signature for Men Body Wash or Bar Soap or Irish Spring GEAR Body Wash Printable Coupon turning this into a moneymaker. Be sure to hurry and print the coupon before it reaches it’s limit. Final Cost: FREE + $0.51 moneymaker!